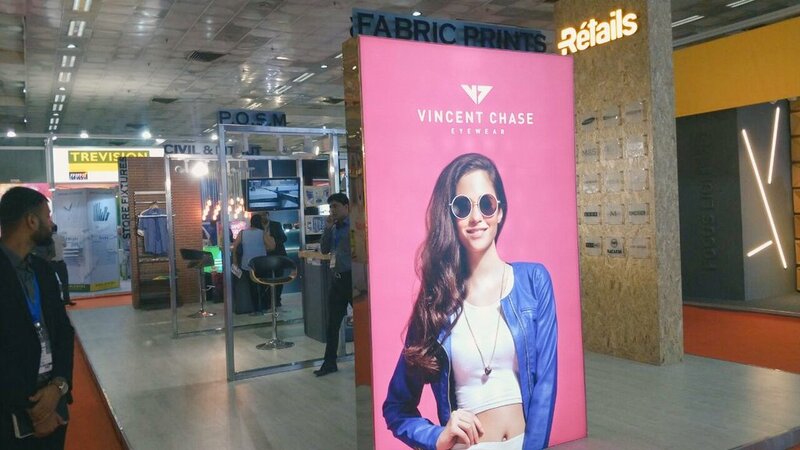 In-Store Asia, a retail show for retail designers, solution providers and professionals, was recently organized in Delhi from August 4 to 6, 2016. Retails was the title sponsor of this event. We also presented two days long Convention on Retail experience design, Shopper Marketing & new age retailing, in which notable Speakers from India and abroad participated and shared their Insightful facts with esteemed delegates. Retails had a very attractive and intriguing stall at In-Store Asia, where we showcased our incredibly created in-store fixtures & props for Brands. Our stall was gracefully categorized into four divisions- Civil & Fit Outs, Store Fixtures, POSM and Prints, and it also included a dedicated corner for the luxury retail segment. We believe that all the visitors, who came around it, would have relished our appearance over there. If you were there at In-Store Asia 2016, Please share your Experience, we would be happy to hear it.